Want to make the Occasion a Real Celebration? Oh! 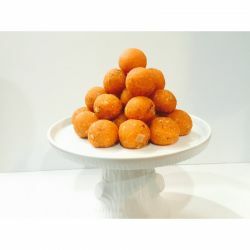 Mothi Choor Laddu from Almond House will do it.